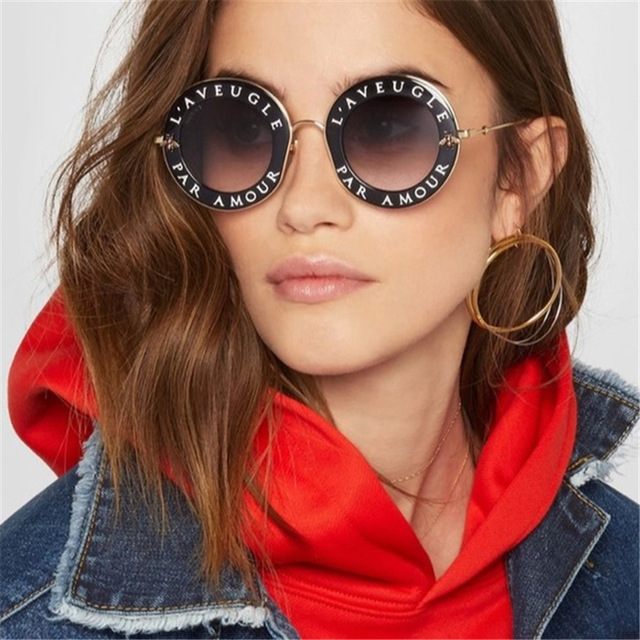 Round sunglasses are a must-have accessory, a cool piece that any fashionista can use and believe us that a properly chosen sunglasses would be a cherry on the pie in your daily outfit. 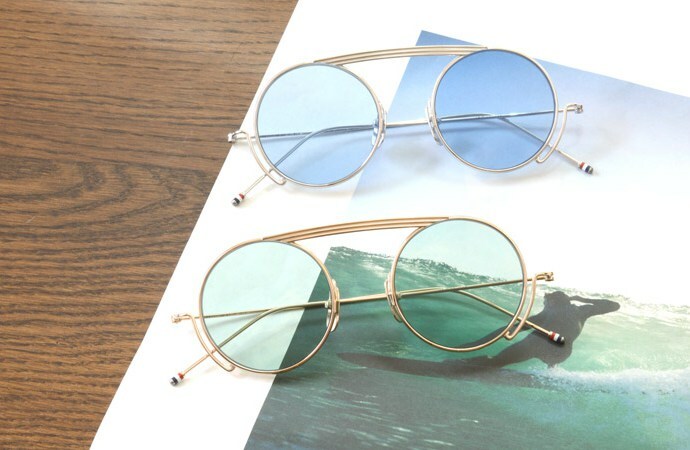 During a long time already round-shaped sunglasses are out of time and this year once again they deserve all stylish men and women’s attention. Well, here is the breakdown to help you decide whether round frames are for you. 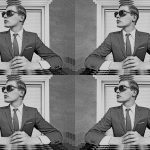 Also we present five pairs of the trendiest round sunglasses for women and men to simplify your choice! 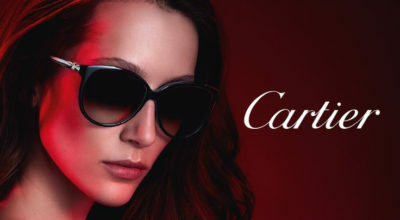 Round-shape sunglasses from metal with metal – polarised Lenses, 100% UVA and UVB Protection CE. Made in Italy. 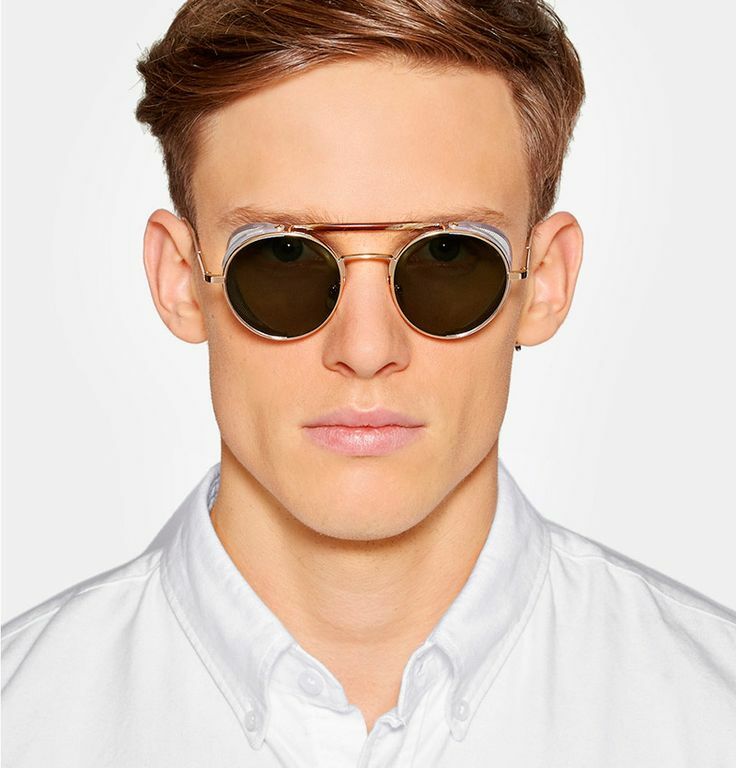 Thom Browne Round shape metal-frame sunglasses. 100% UV protection. Metal nose pads. Signature tricolor accents at temple tips. One of two “Couronne” styles sunglasses representing the modern femininity of the ELIE SAAB house. The transparent acetates and gold foliage motif reflect the recurrent themes of nature and florals that the designer explores in his collections. ZEISS lenses with a light gold mirror effect and gold plated finish enrich the refined quality of these shades. 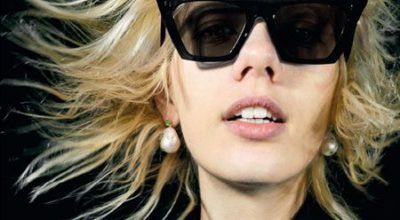 Still haven't found your ideal sunglasses?